Dr. Shubhra Jamwal is presently working as an Assistant Professor in the Department of English, Govt. Degree College Udhampur (J&K). She has a working experience of almost 10 years and has participated in numerous National and International Conferences. She has published extensively on various topics national and International Journals and anthologies. She is also appointed as a member in Referee Board for an Online International Journal. 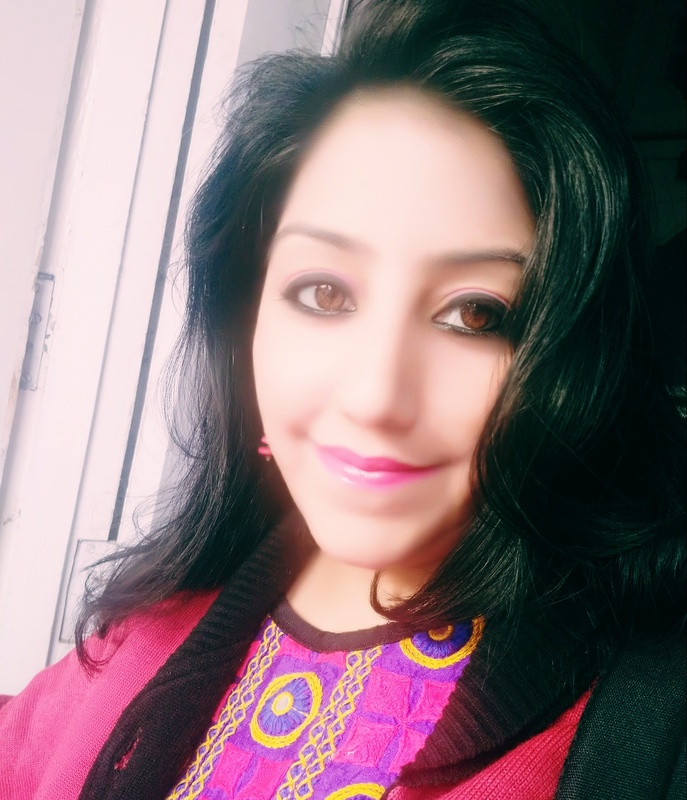 She is also the Associate Editor for “The Fountain Pen” Journal of English by Government of Jammu and Kashmir Higher Education Department. She is also a part of the editorial team of GAP (Grand Academic Portal). Besides teaching UG and PG classes of English, She is the counsellor for IGNOU. She has been training students for Personality Development and English Speaking in the Department of Life Long Learning Centre, University of Jammu. She is a versatile personality and has been awarded President and Vice President Award for her Social Service by Bharat Scouts and Guide. Recently she has been appointed as one of the Coordinators of FSLE-India for its Jammu Region.